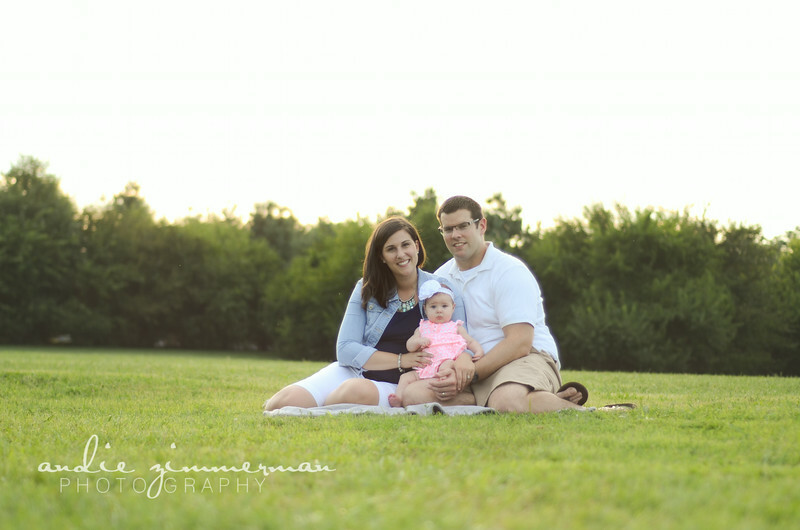 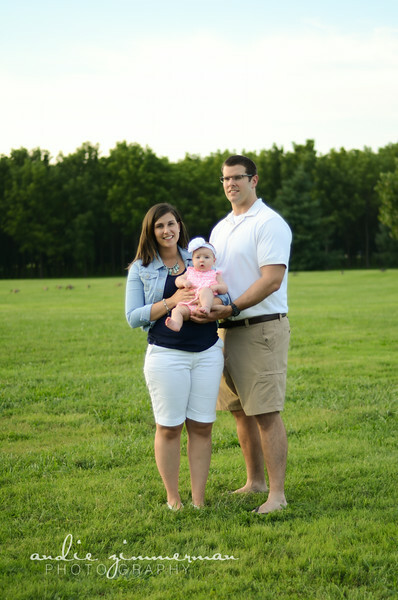 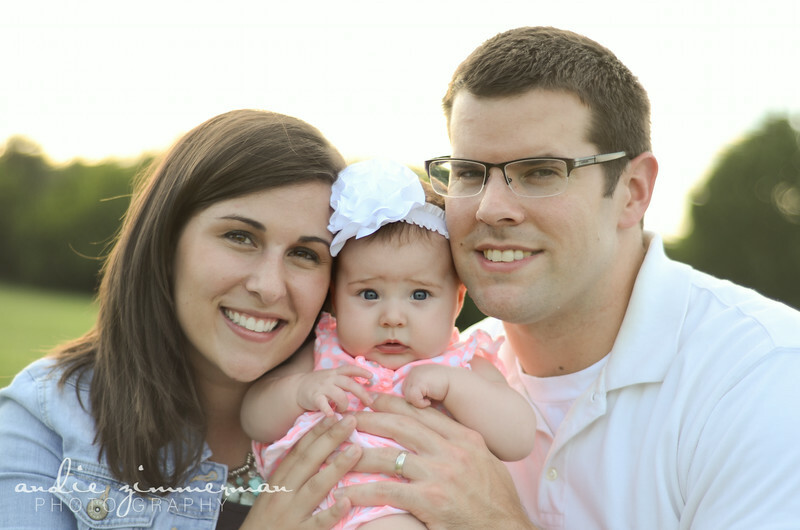 This lovely little family of three was so photogenic and so fun to work with. 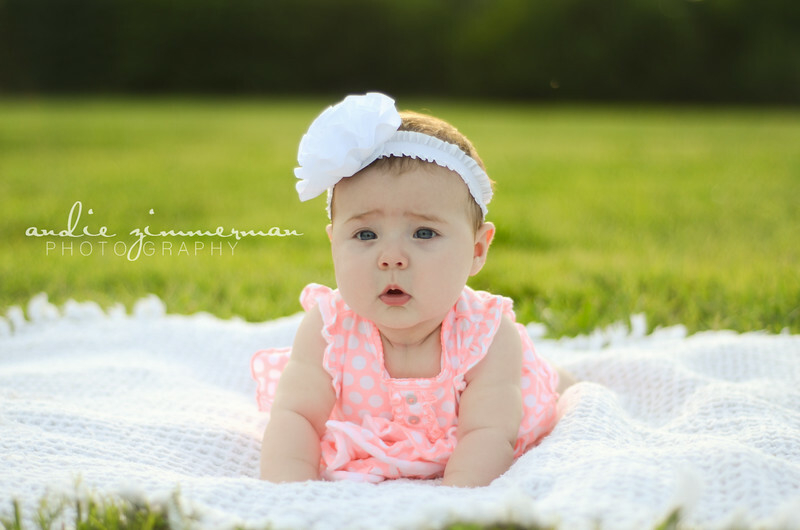 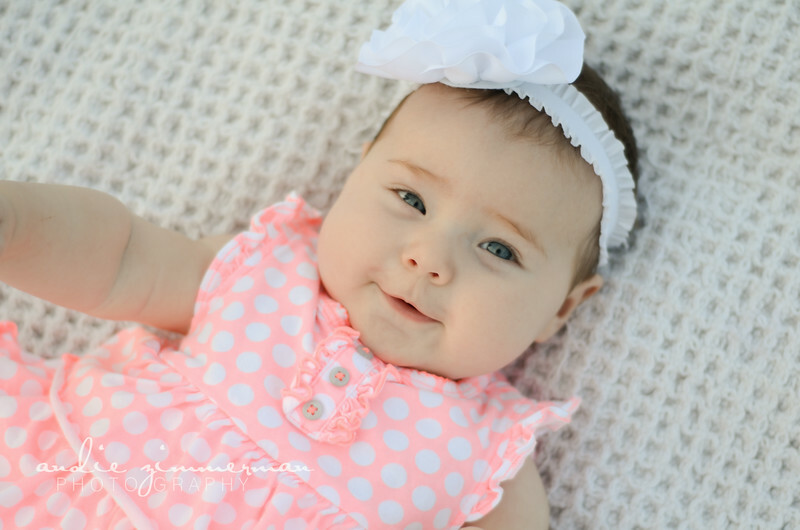 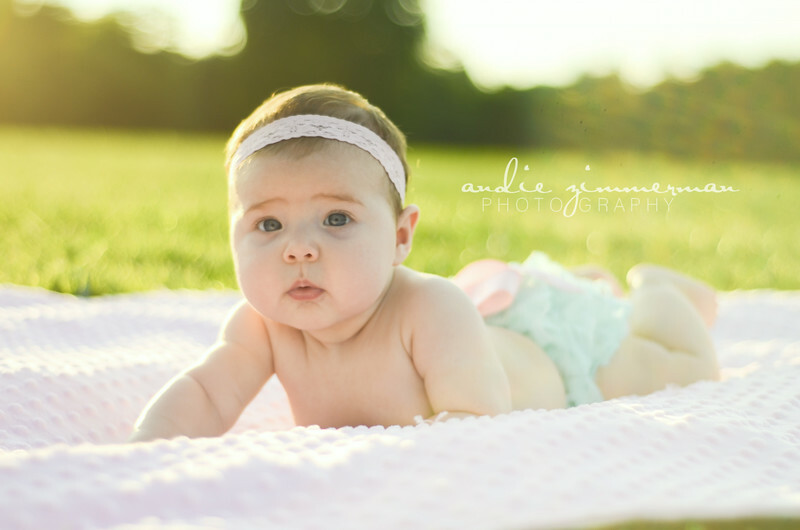 Baby Emma was an absolute doll. 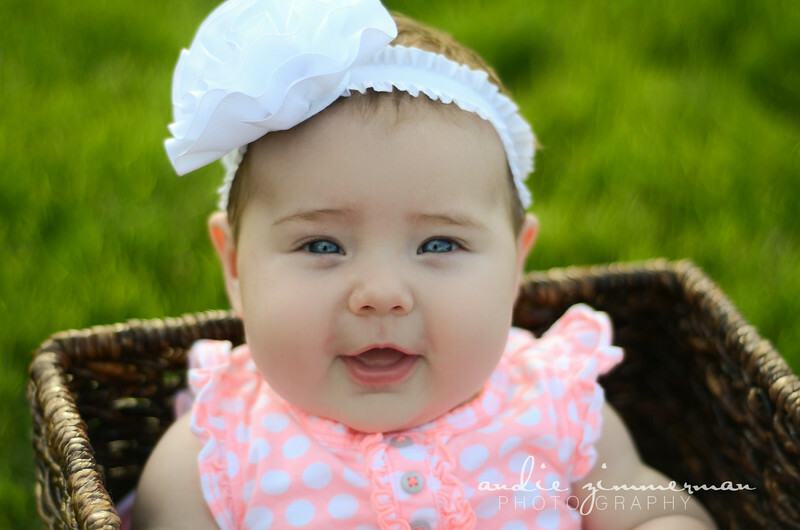 Her tiny face was so perfect, and her smile and coos were infectious. 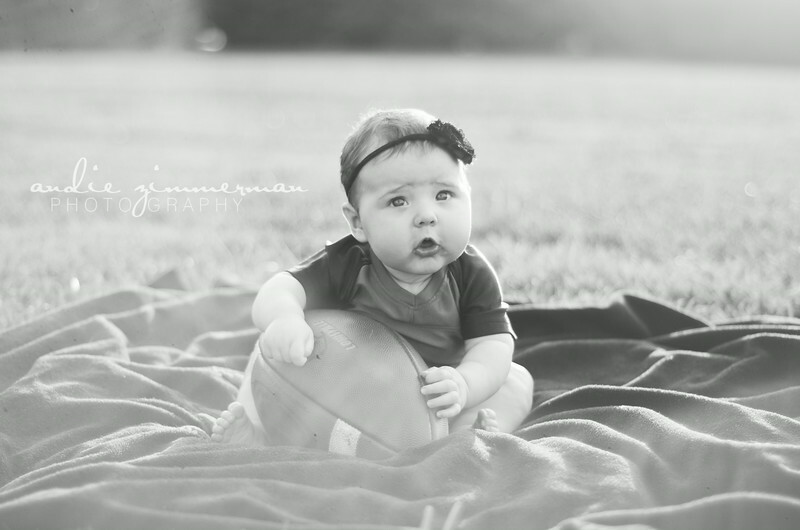 Dad is an ex UofL football player so we had to incorporate some of his football goodies into his little girl's shoot. 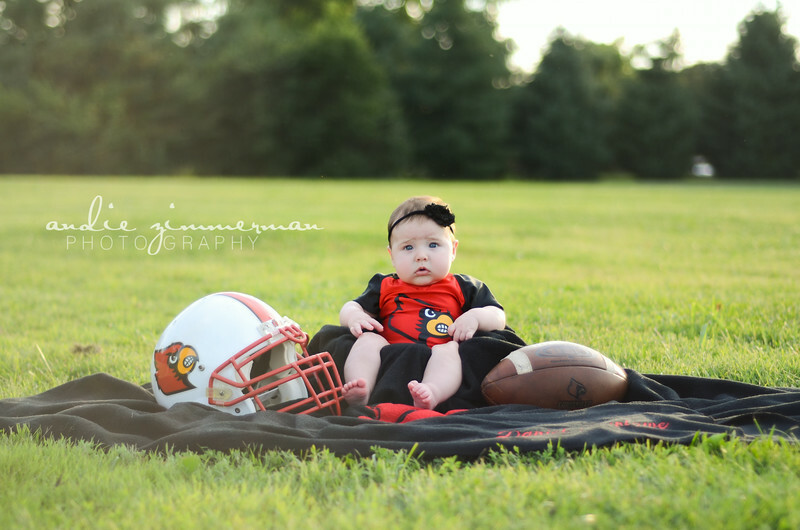 I must say, she looked pretty darn cute sporting her UofL attire. 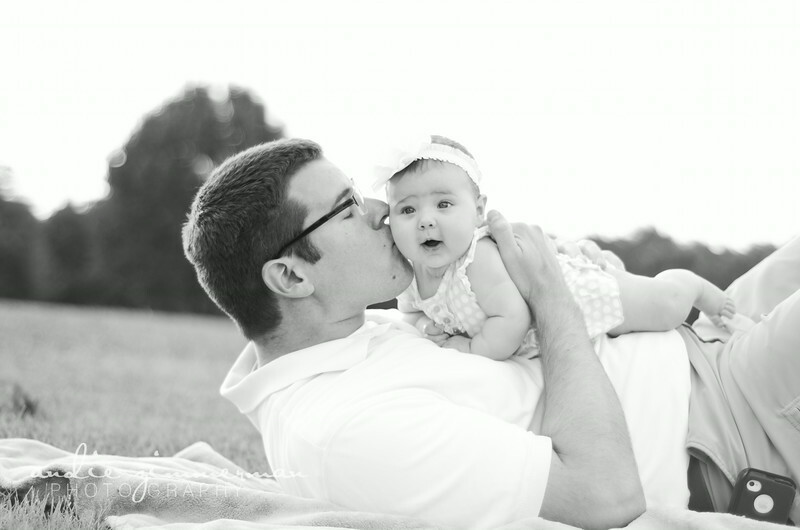 I had so much fun and can't wait to do it again!